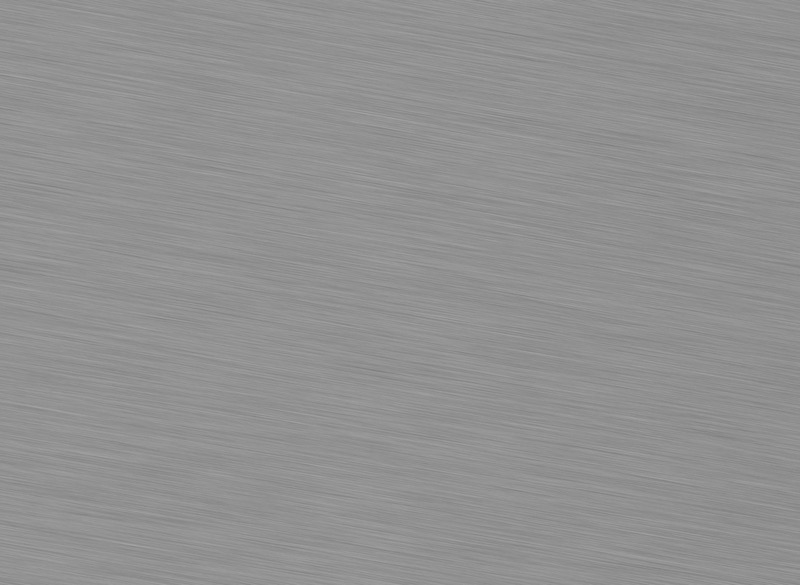 - Extremely Simple | The majority of the separation is done on a stainless steel silk screen. - Very Reliable | The slow speed and quality materials combine for little wear. - Adaptable | A variety of porosity for screens and various models of separators provide a match for your farm, industry or municipal waste treatment. - Quality Product | The press roller produces a dry finished product. 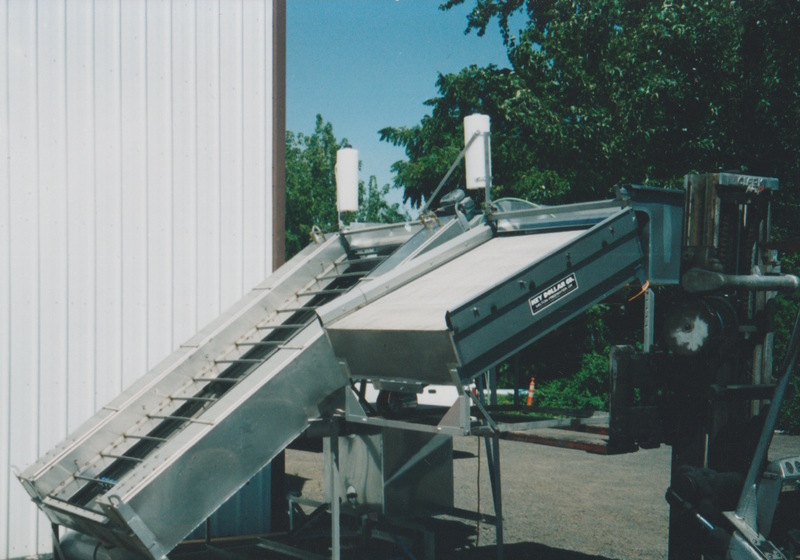 - Simple Installation | Most are installed on an elevated platform allowing solids to be collected on a concrete pad below. - Economical | Low energy consumption and competitive prices for large or small operations. We have been doing business with Joe and Alice Slager at J&J Equipment since 2002 here at Beardstown Truck Wash LLC. We were looking for someone in the waste water and solids separation business. We looked at several different applications from different suppliers and decided to go with the Key Dollar separator that Joe represented. 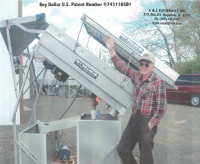 It’s been our experience with the separator we purchased from Joe, to be one of the few pieces of equipment in our operation that has performed as advertised. We are impressed and pleased with the trouble free and simple operation of the unit. One of the benefits of working with J & J Equipment has been the different areas of expertise associated with the waste water and separation fields. Joe has been instrumental in helping to develop waste handling equipment for our operation. Another benefit of working with Joe at J & J Equipment is the prompt and honest dedication to customer service and satisfaction. In today’s world, service after the sale, in our opinion, is one of the main areas we look at in any new purchases. 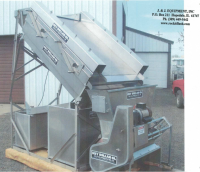 We feel the products and service offered at J & J Equipment is one that should be considered in any upgrades or new purchases of equipment in their area of expertise. You can review us too! Follow the link below to review our products and services to you.